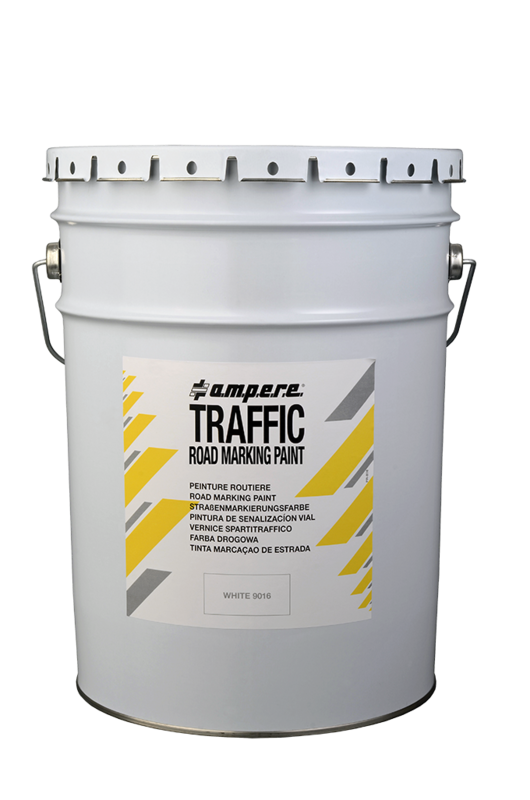 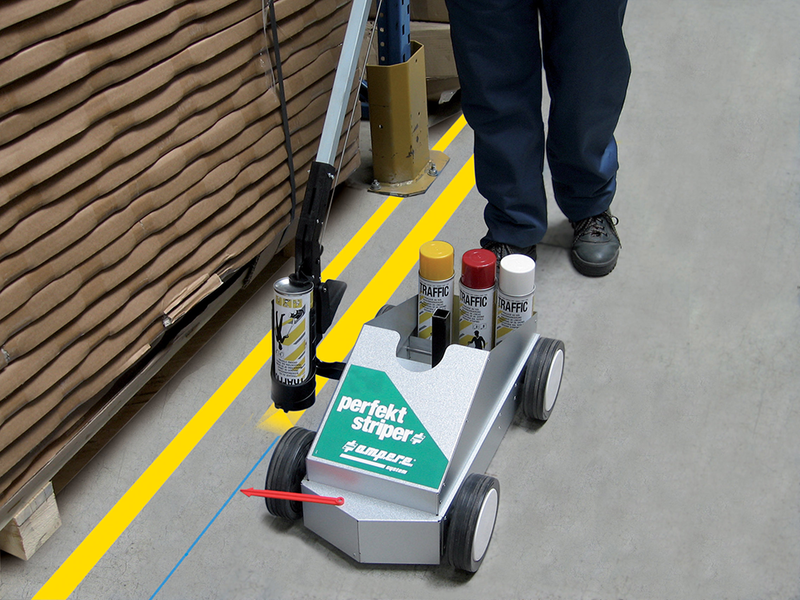 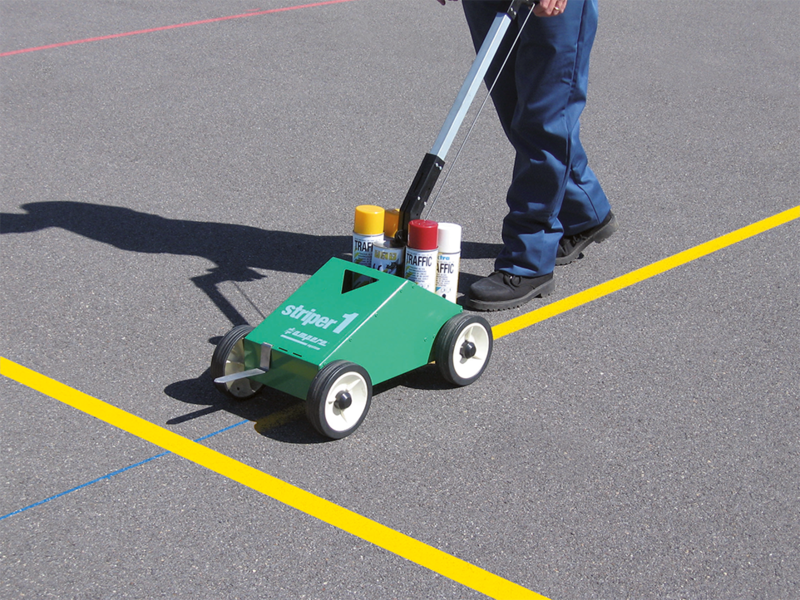 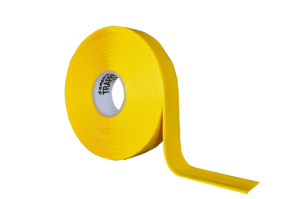 – Very resistant line marking tape with double tapered edge and low profile. 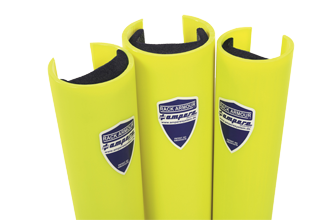 – Designed to resist damage from forklift truck and vehicle traffic. 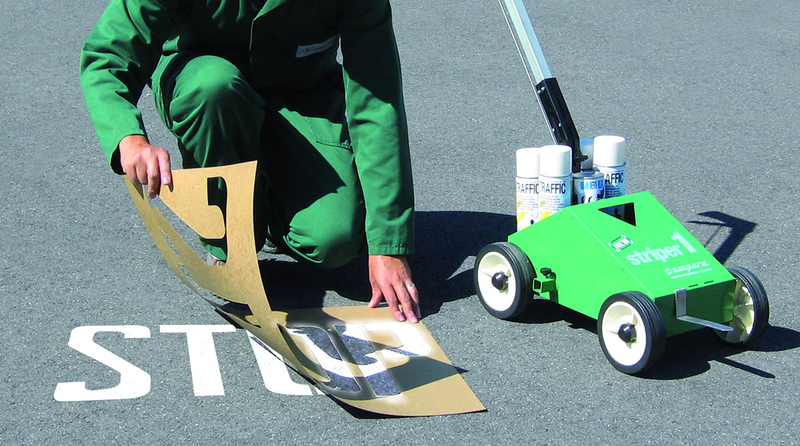 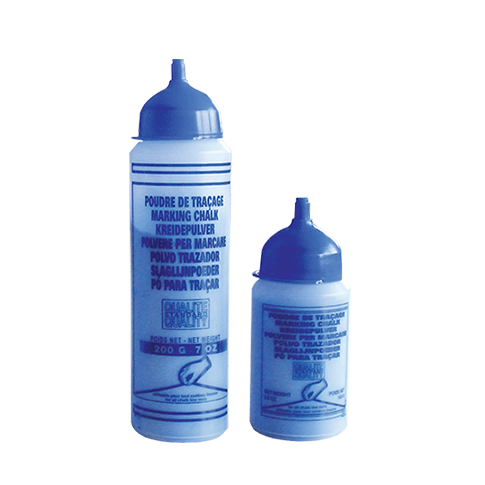 – Extreme durability on any clean and dry floor. 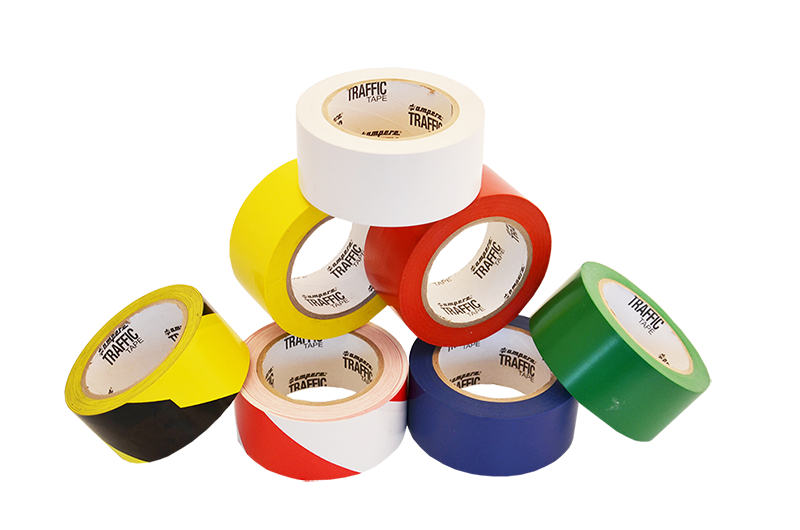 – Easy to peel and press it down.